If you would like to speak to someone, please call (773) 830-4513 and leave a message and someone will return your call as soon as possible. Please complete this form with a few details and someone will reply as soon as possible. 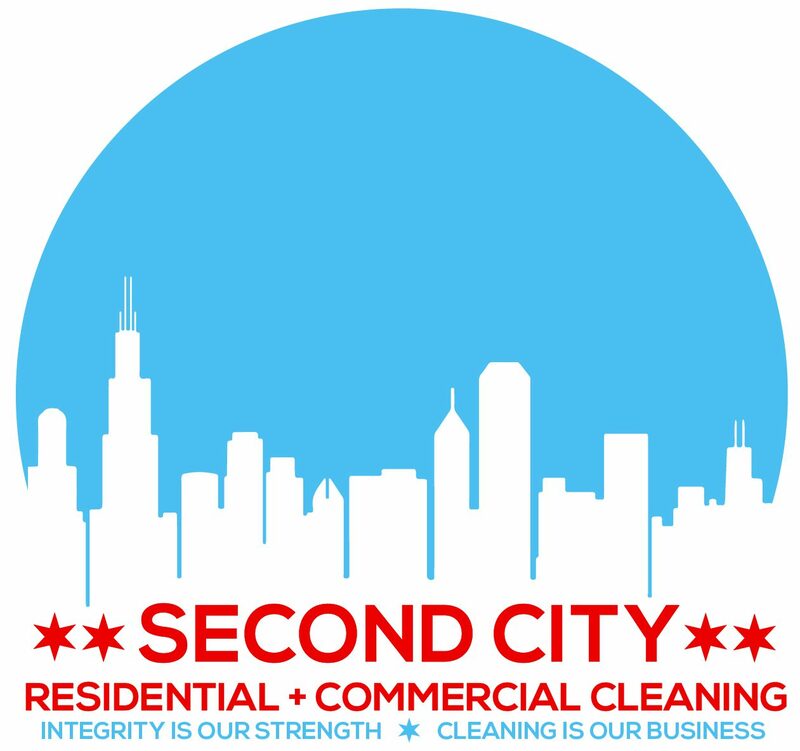 If you are interested in employment with Second City Residential and Commercial Cleaning, please contact us.